collected old wrapping paper just for this reason. when nobody else was looking, stashed it away. effort and personal touch that for friends and family says a lot. so it isn’t too obvious. glitter or even going over areas with colored pencil, marker or pastels. flaws into a great looking presentation. 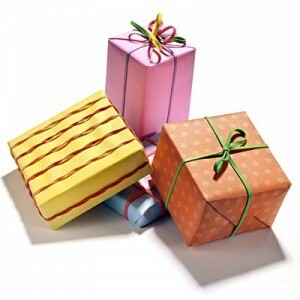 available wrap the gift as if you were using regular wrapping paper. holiday oriented shapes and attach them to the paper covering the gift. A stencil could be a goof tool for making shapes. it juxtaposes nicely with everything around it leave it blank. Jakob Barry is a http://www.hometalk.com/">Hometalk writer. one or get help with your home projects on Hometalk.com.